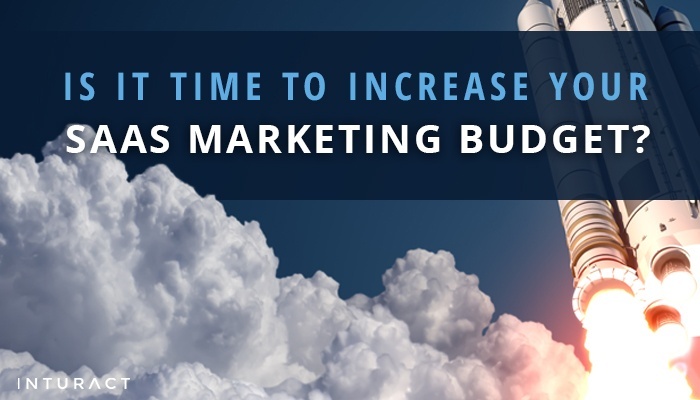 Is it Time to Increase Your SaaS Marketing Budget? In building your SaaS (Software as a Service) business, you can’t overestimate just how essential it is to wring maximum impact out of your marketing budget. No matter how much money you have available to apply towards your product, the strategy behind its marketing is the key to your future success.